Education is the most powerful tool of them all. 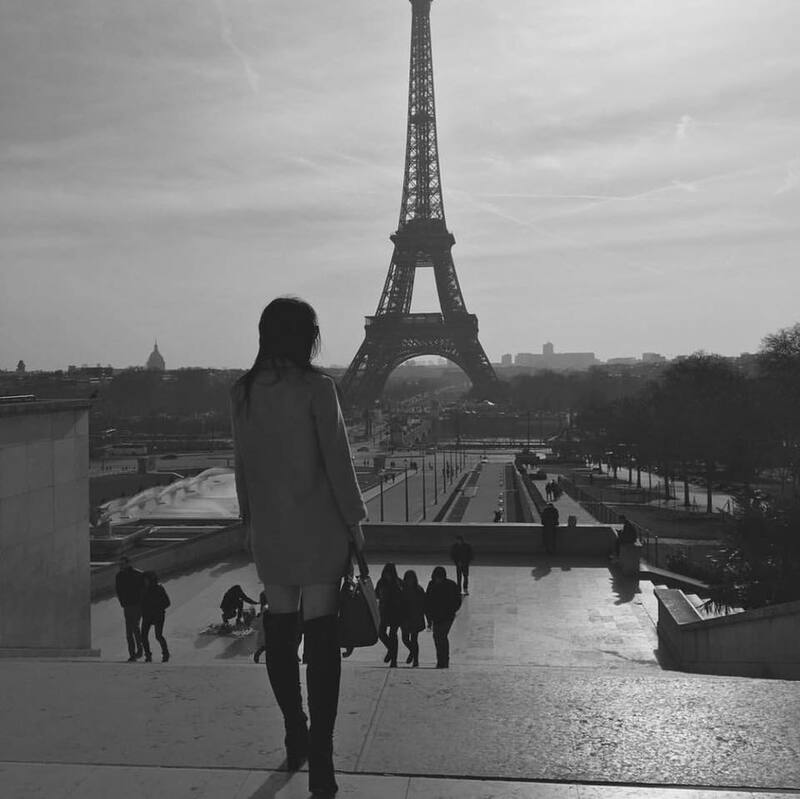 It tells a story, shapes history and builds a picture for us to continuously discover for years to come. 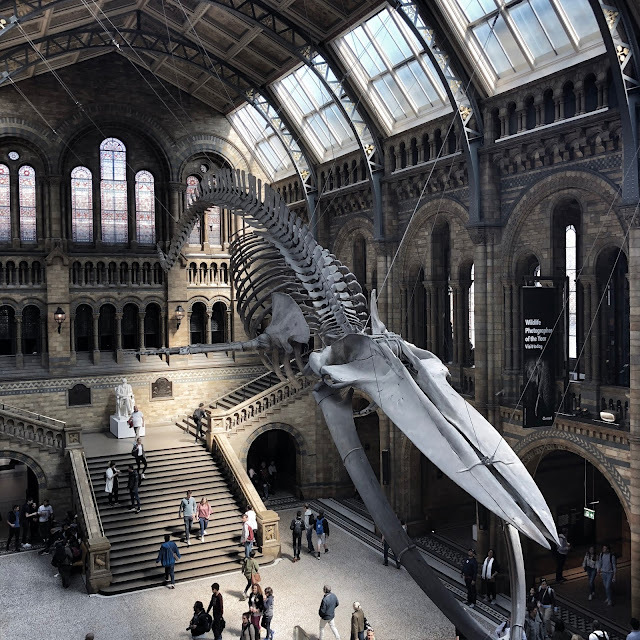 London's Natural History Museum brings reality back to life and provokes the questions we never thought we would ask. 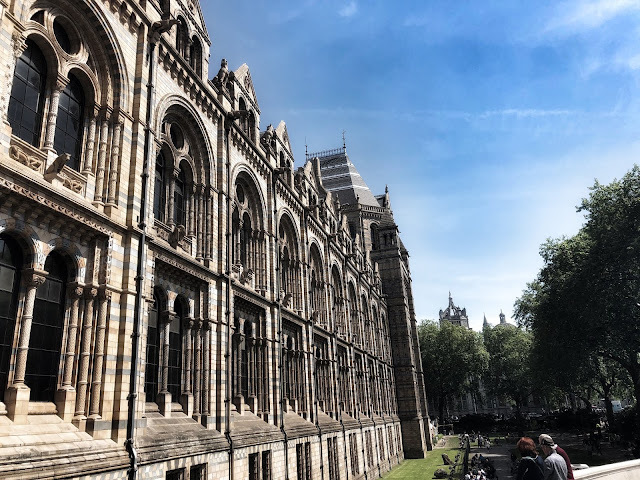 Regardless of your interest in history, the Natural History Museum opens your eyes to a new landscape, one where we realise how much we take the life we live for granted and another that makes us curious as to the creation of our Universe. Located on Cromwell road, this phenomenal architecture contains some of the worlds finest treasures. 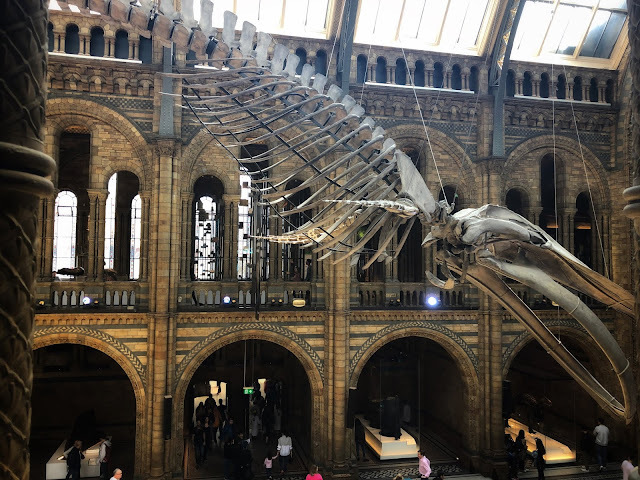 Whether that is the skeleton of a beached blue whale from 1891 or a fossil of 298 million years, the efforts to retain some of the worlds oldest artefacts do not fall short of admirable and fascinating. 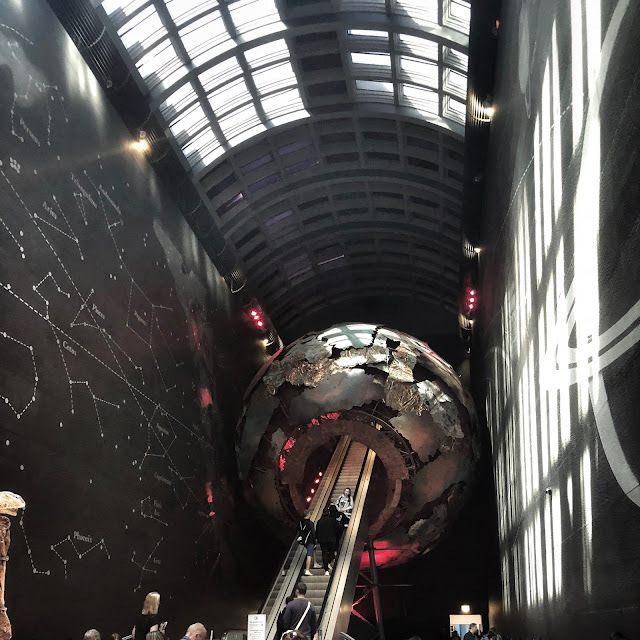 This free for all museum is a history lesson we never knew we needed. To quite simply explore its entirety in true depth would require a few days. 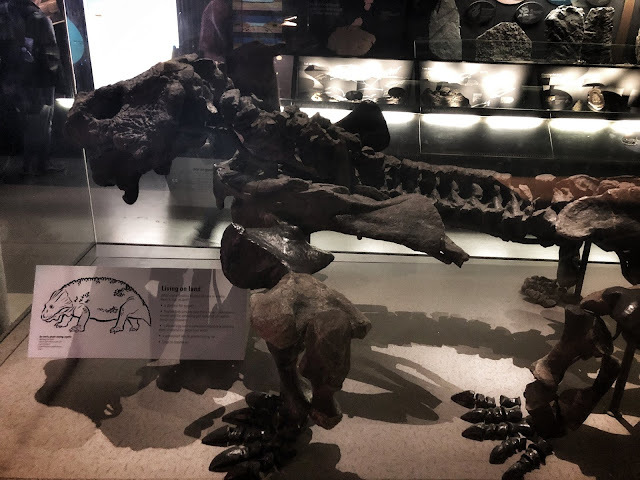 Experience the feeling of an earthquake, open your eyes to the skies above us or take those fables and stories and realise the truths of when Dinosaurs walked this earth. 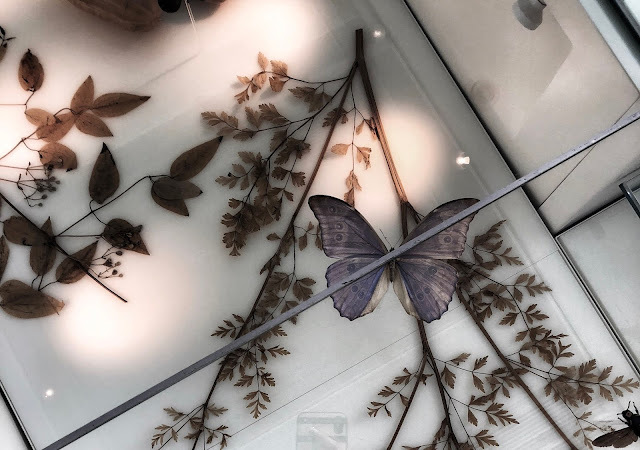 With a range of revolving exhibitions, at a small additional cost (sensational butterflies), on site scientists actively study in front of your eyes (visit the cocoon). 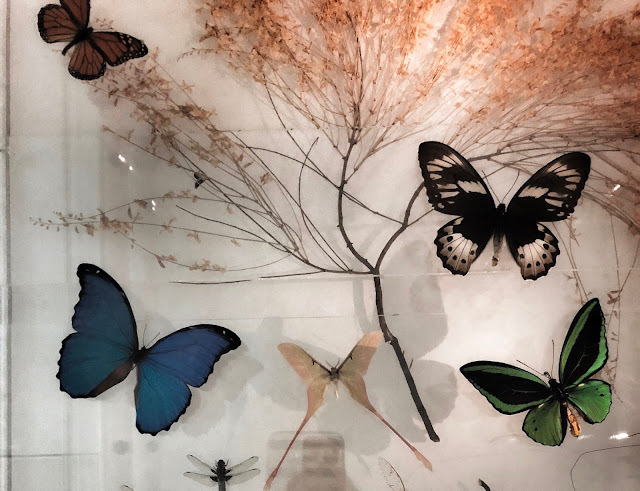 Immerse yourself with the living and the dead from butterflies to eagles, insects to ocean life. The level of intimacy is a surprise that just keeps giving. If you are lucky enough to visit our capital this is one hidden treasure that cannot go untouched. 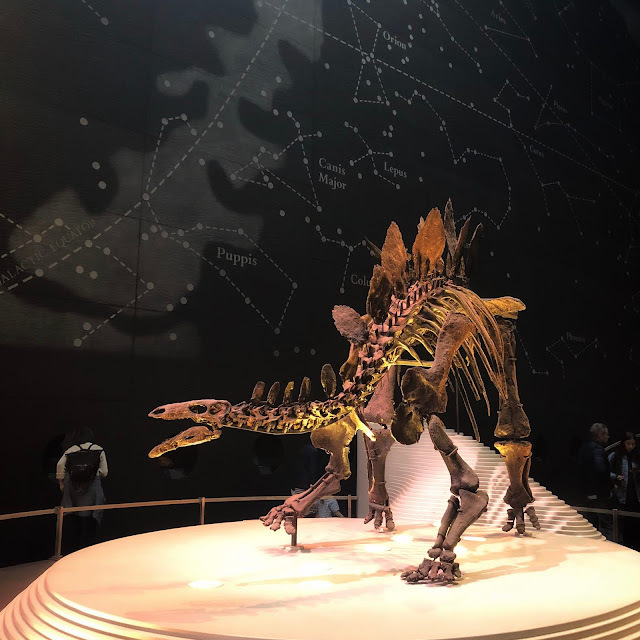 This museum gives us something we don't see every day and to be able to do this on this unparalleled scale for no cost is a rare opportunity. Don't be ignorant to our history books. It will be your turn in generations to come.